While 185 years have passed since Darwin first encountered this charismatic fox, we still know very little about it, partly because it’s so rare. 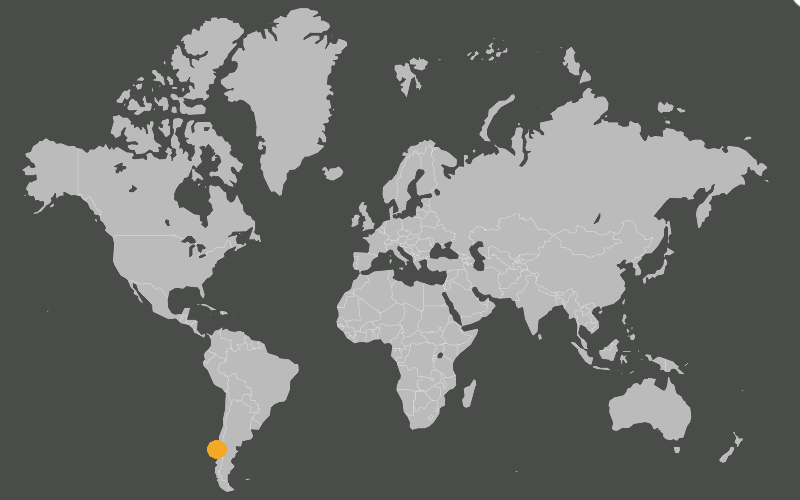 Over the past 15 years, scientists have discovered that the species—which is endemic to Chile (meaning it exists nowhere else in the world)—isn’t confined to Chiloé as Darwin once assumed. The animals are now known to inhabit several forested regions on the mainland as well, including Nahuelbuta National Park. Despite these recent discoveries, scientists still estimate the total population of Darwin’s foxes to number fewer than 1,000 individuals, and the International Union for Conservation of Nature (IUCN) classifies the species as Endangered. The foxes face a host of threats, including habitat loss and the potential construction of a bridge connecting Chiloé to the mainland, but domestic dogs pose the greatest challenges to their survival. Off-leash dogs sometimes kill the smaller foxes, so the foxes tend to avoid any old-growth forests that are frequently visited by dogs. Additionally, Darwin’s foxes are susceptible to contracting canine distemper virus (CDV), which is commonly carried by Chilean dogs. Several campaigns are now underway to encourage responsible dog ownership and limit the entrance of dogs to protected areas that are known to house populations of the foxes. For photographer Kevin Schafer, the most difficult part of capturing this portrait was finding a fox to document in the first place. After consulting with Jaime Jiménez, a Chilean scientist at Universidad de Los Lagos, who arguably knows more about Darwin’s foxes than anyone else on the planet, he finally tracked down his subject on the edge of a dense forest on Chiloé Island. The fox allowed him to take just a few frames before darting into the impenetrable understory, living up to its reputation as one of the most elusive carnivores on Earth. Kevin Schafer is a professional natural history photographer who specializes in telling the stories of little-known and endangered species worldwide. He is a Founding Fellow of the International League of Conservation Photographers, and spent two years documenting threatened eco-regions around the world for the World Wildlife Fund. 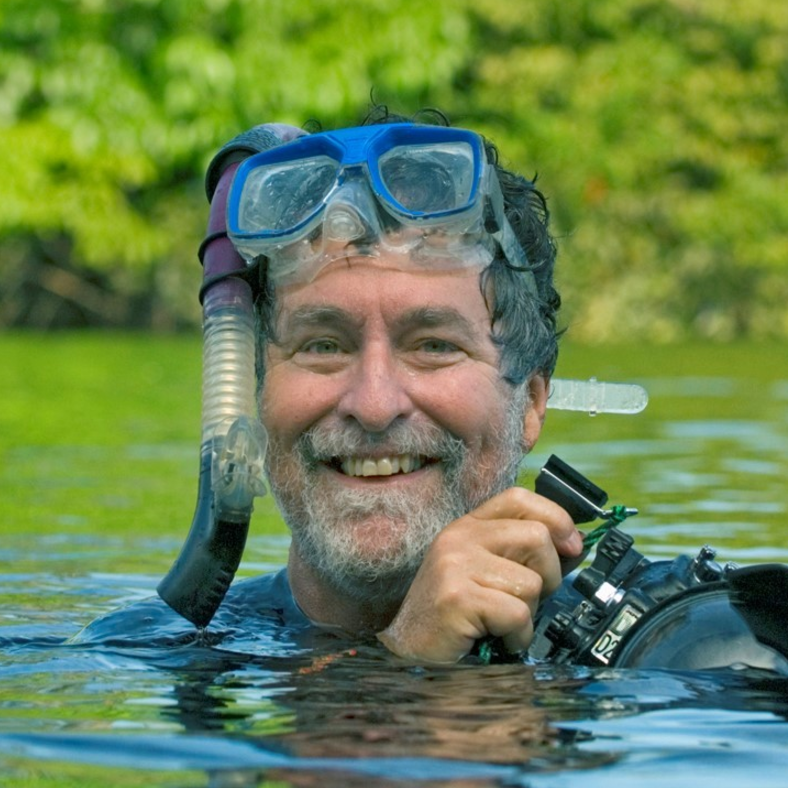 Schafer was named the Outstanding Nature Photographer of the Year for 2007 by the North American Nature Photographers Association (NANPA) and was the 1997 recipient of the Gerald Durrell award for Endangered Species photography by the BBC. While scouring the frozen tundra, an arctic fox scores a goose egg—and secures a critical meal for its pups.